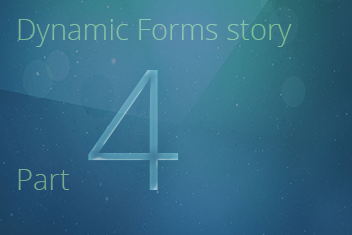 Dynamic Forms - Part 4: Setting “Subindustry” to be visible and required if “Industry” is selected. 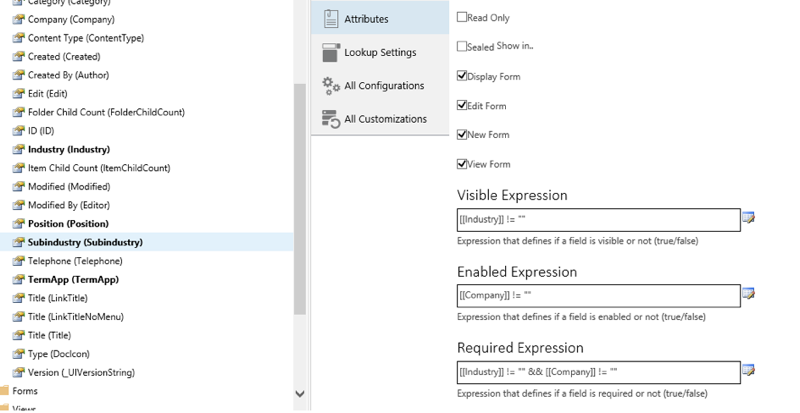 This will make the “Subindustry” field visible only if the “Industry” lookup field is populated. [[Industry]] != "" && [[Company]] != ""
In less than 5 minutes, just by using skybow Solution Accelerators, we have met the customer’s requirements of making the “Industry” and “Subindustry” fields enabled and visible, based on the values filled into another fields.